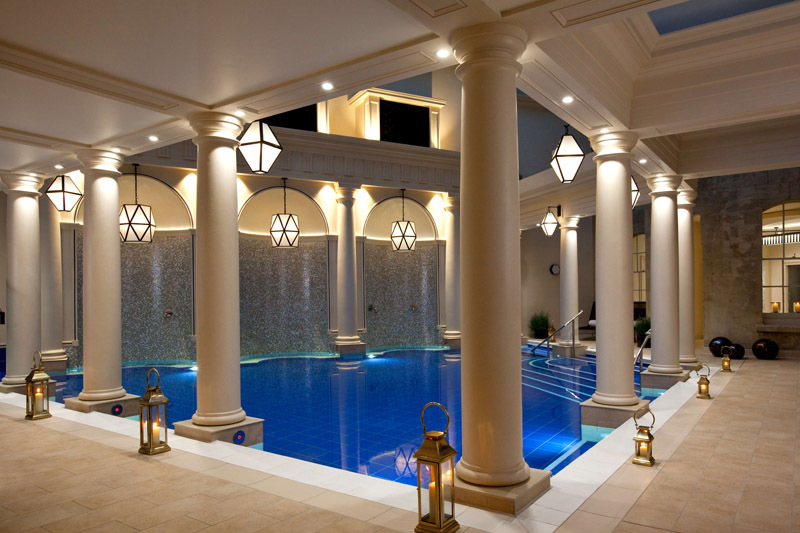 The Gainsborough Bath Spa, internationally recognised as one of the UK’s top spa hotels, is proud to launch a 2-day 1-night “Get Real” Wellness Retreat focusing on authentic, personalised well-being, bucking the trend for restrictive diets and intensive exercise programmes. The Retreat focuses on redefining ‘healthy’ from a holistic approach by combining activities that will make your soul shine; luxurious spa treatments, innovative movement sessions, nourishing food, superfood cocktails and laughter! This all-encompassing two day Retreat promises to let you completely rewind and refresh. Created by YTL Hotels’ Spa Consultant, Melissa Mettler, The Gainsborough’s new 2-day 1-night Retreat ensures guests make the most of precious time and experience the total tranquillity of a longer stay. 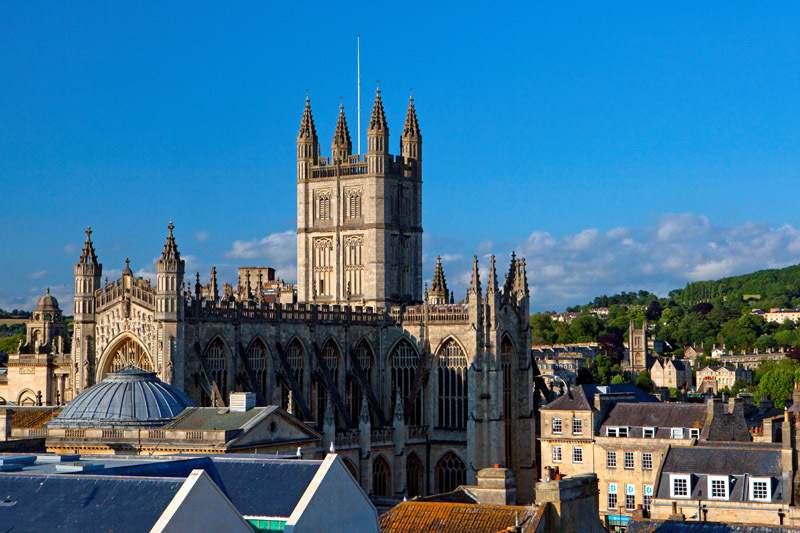 The two-day itinerary will kick off with an extensive experience of the famed Spa Village, with a traditional Bath House Circuit around the Roman-inspired pools fed by Bath’s natural thermal waters. 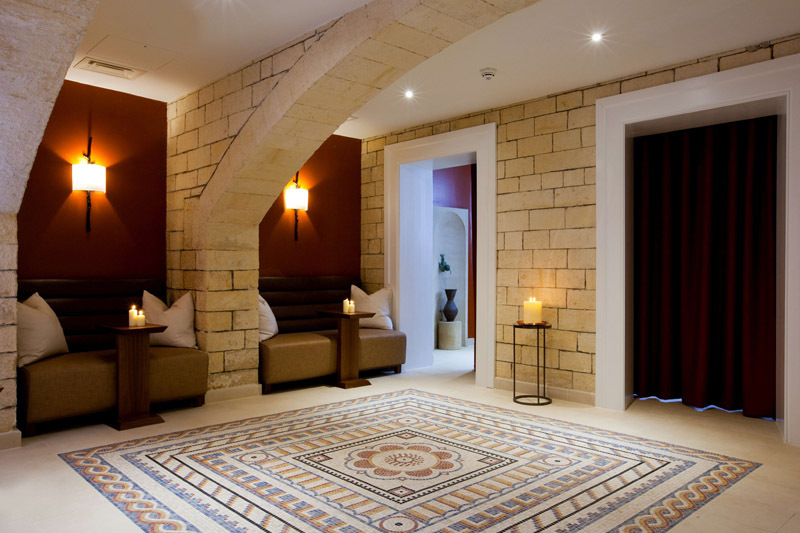 This is followed by a personalised aromatherapy massage, the ideal activity for reducing stress levels. On day two guests will enjoy a second treatment - the therapeutic Magnesium Remineraliser, which promotes energy levels, sleep, circulation, metabolism and muscle movement. 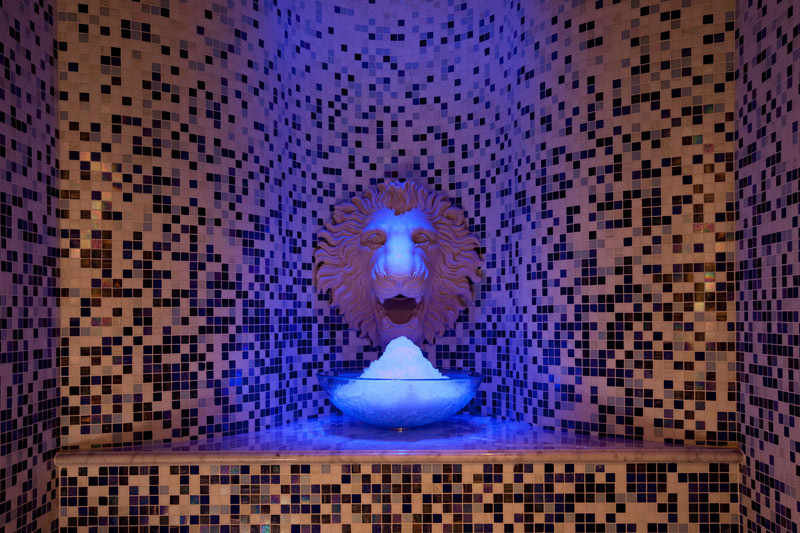 An energetic invigorating Aquasana session will take place in the natural mineral-rich waters, known to aid muscular relief as well as softening and nourishing the skin. To keep the body moving, guests will experience a yoga class in the serene Chapel, and a Qigong session with expert personal trainer Arron Collins-Thomas, which aims to train the mind as well as the body in the art of conscious movement. 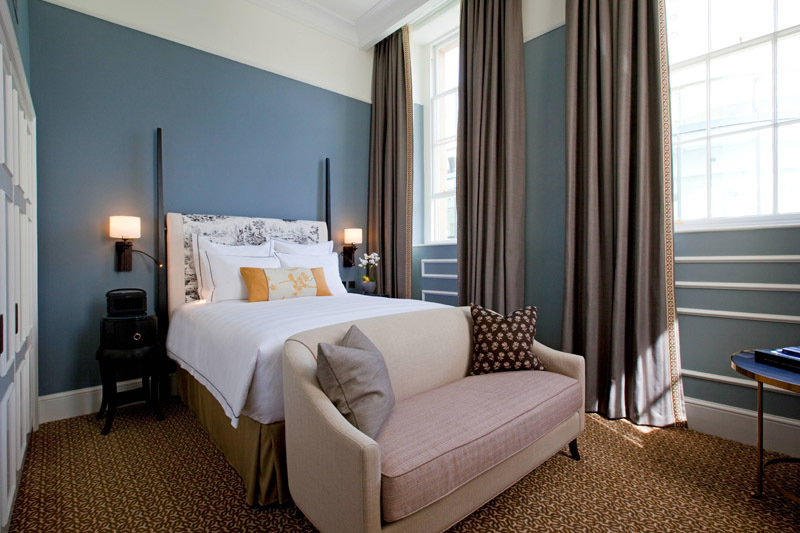 With a number of movement classes included, guests will need an excellent night’s sleep to remain energised, and The Gainsborough’s luxurious bedrooms ensure just that. To send guests off to a deep night’s slumber, a Crystal Sound Bath Bedtime session will be hosted to prepare both the mind and body for intense rest and relaxation – a powerful zen experience using sound and vibrations from pure quartz crystal bowls to help facilitate a deep sense of peace. 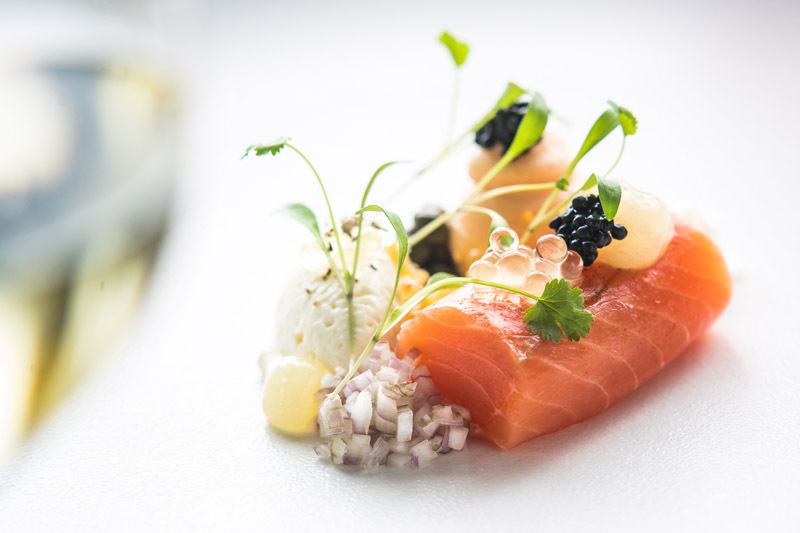 Throughout the stay, guests will enjoy delicious fare prepared by Head Chef Dan Moon, whose restaurant recently retained 3 AA Rosettes for its exquisite fine dining menu. Dan’s theatrical dishes and innovative flavours will be combined with consciously healthy choices to deliver meals that are fully in line with ‘Real Wellness’. Guests will sip on Super Green Juice, Ginger elixir, and even superfood cocktails during their stay, further emphasising Spa Village’s mission to combine wellness with a five-star luxury hotel experience. As a leading spa expert, Melissa has dedicated her life to spa and wellbeing. Renowned for creating exceptionally unique spa concepts, Melissa doesn’t mind rocking the boat. With 3 decades of developing, designing, and operating some of the world’s most prestigious luxury resort and destination spas from the jungles of Borneo to glitzy Saint Tropez she boasts a passionate industry journey that includes a list of celebrity clients, launching cutting edge beauty brands and regular contributions to top beauty, fashion, and lifestyle publications. Her true mission lies in shifting old paradigms and opening new mind-sets about health and wellness helping people discover what makes their individual soul shine. 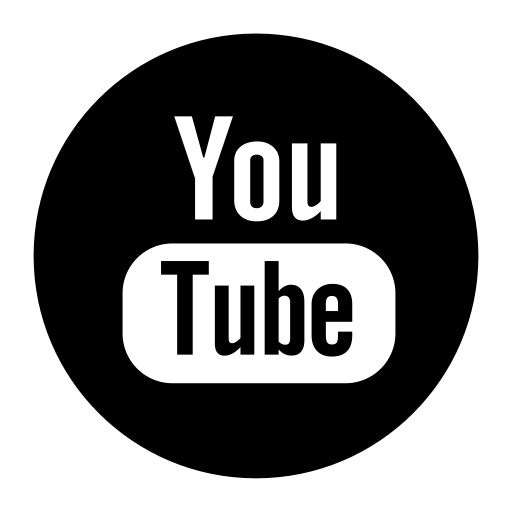 “One size does not fit all when it comes to what makes us authentically feel good. The wellness business is incredibly fickle, trend driven and cluttered with ‘shoulds’ and ‘should nots’. It can be stressful! Real wellbeing is born from loving more, living more, and laughing a whole lot more. Bex is the residential teacher of both Aquasana and yoga at The Gainsborough Bath Spa and leads the immersive Crystal Sound Bath sessions. Bex has been practising Yoga for over 12 years and has created her unique, individual style of movement and postures through her vast experience of Hatha and intensive Vinyasa Flow. She has completed advanced teaching training courses with worldwide renowned teachers Shiva Rea and Ana Forrest. Bex has a wonderfully enthusiastic yet light-hearted approach and a deep understanding of the human body and spirit. Head Chef Dan Moon has achieved numerous awards and accolades, including The Caterer’s Acorn Award and 3 AA Rosettes for culinary excellence. Taking inspiration from the desire to constantly innovate, Dan uses the best locally sourced produce to create stunning dishes which are delicate, beautifully presented and wonderfully flavoured. Arron is a highly experienced Personal Trainer and Lifestyle Coach with over 13 year in the industry. Arron has worked with a wide range of clients to help them achieve their personal goals from marathons, triathlons and mountain climbing to weight loss, body sculpting and fitness as part of a healthy lifestyle. As well as a Personal Trainer Arron has a passion for Eastern Medicine. He is an Acupuncturist for sports injuries, a Tui Na (Chinese acupressure massage) Therapist and Qi Gong Practitioner. The combination of these skills with personal training allows Arron to bring a completely unique and personalised service to his clients. Arron has a Personal Training Studio Bath and recently opened TONIQ a new group fitness based gym in the centre of the city. Having achieved life-changing results with her impressive list of clientele, Hollie runs some of the most exclusive international wellness programmes. From celebrity juice fasting and fierce holistic fitness camps to immersive yoga and meditation retreats, Hollie gives real advice aimed to make a difference through fun, powerful, and healthy practices. Hollie is a certified Naturopath, colonic hydrotherapist, yoga and meditation teacher, and owner of Boost Retreats. She has studied all over the world including the prestigious Hippocrates Health Institute.